Our hosting is perfect for small businesses that want more from their website. Major search engines and your customers love a fast, secure site that is online 24/7, why compromise!? 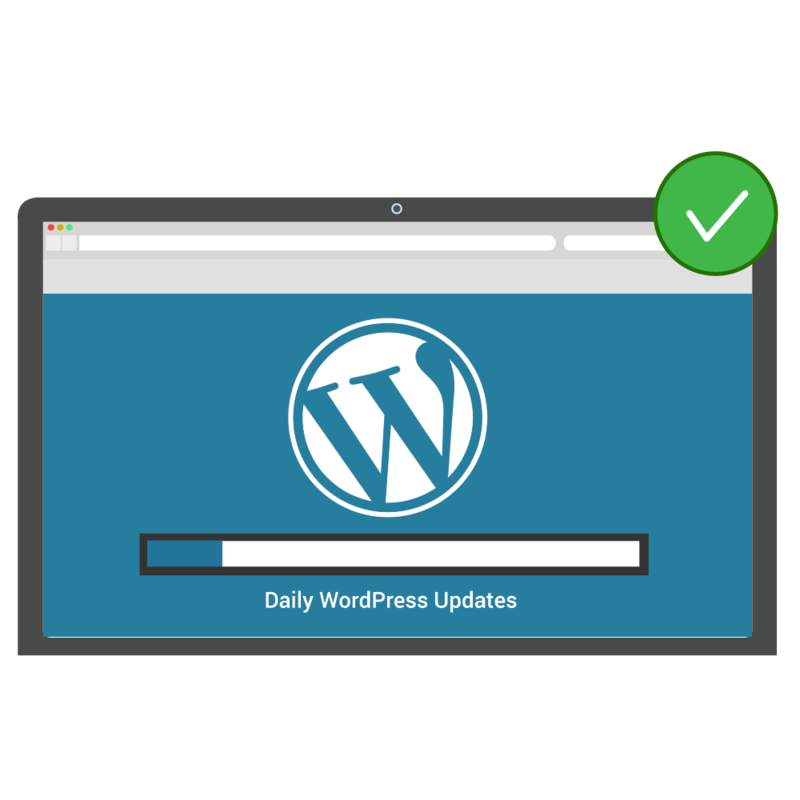 Our team perform daily updates on your website which include the WordPress core, WordPress themes and WordPress plugins. We test each website after updates and ensure there are no conflicts when new versions of plugins or themes are released. With mobile devices being the primary use for browsing the web, the speed of your website has never been so important. 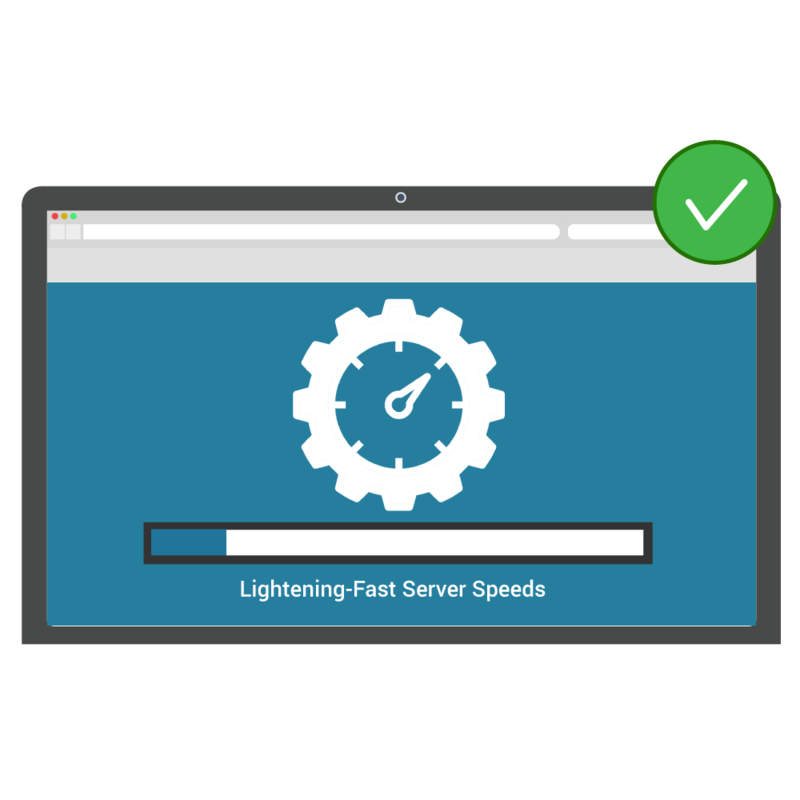 All major search engines and your customers appreciate a fast loading website. We spare no expense in this department, combining super fast SSD hard drives, a Content Delivery Network, LiteSpeed Caching and a quick response DNS cluster. 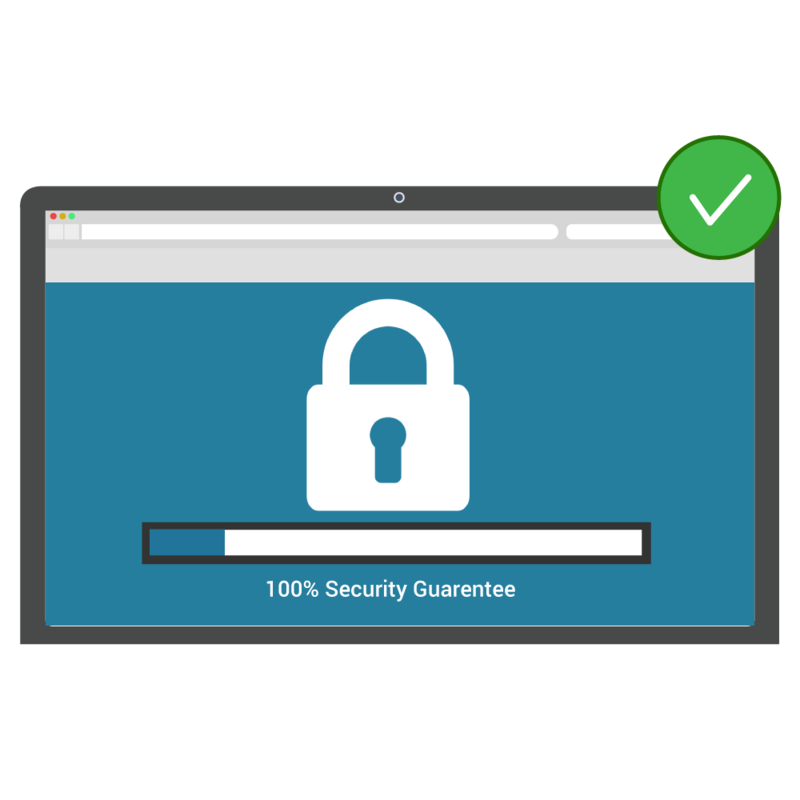 We are so confident in the security of our network that we offer a 100% guarantee. If anything happens to get through, we make it our highest priority to find it, patch it and ensure your website is running at it's best. All included as standard in all of our hosting packages. We know what it is like to be running a business and something to go wrong with your website so we really do take pride in providing the best support. 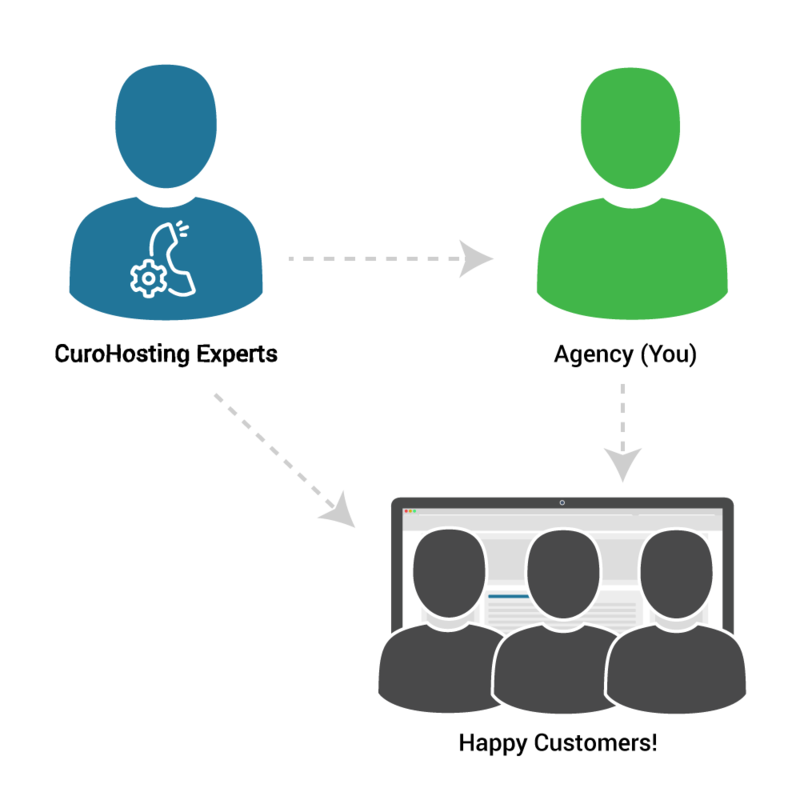 We have direct phone support in office hours and 24/7 ticket support. We also have an emergency support line for critical website issues at any time.